Shaya Barnett Foundation is committed to providing culinary education and resources to high school students. Through hands-on curriculum, students are able to gain the real-world skills necessary to gain experience and employment in the ever-growing culinary and hospitality industry. As a struggling student in high school, Alon Shaya wasn’t sure about his future. Noticed and encouraged by Donna Barnett, his home economics teacher, he began to nourish his passion for cooking. Donna helped Alon obtain his first kitchen job washing dishes and eventually mentored Alon on the scholarship process to attend the Culinary Institute of America. Donna, now recently retired from 25 years of teaching, mentored over 6,000 students in her classroom. 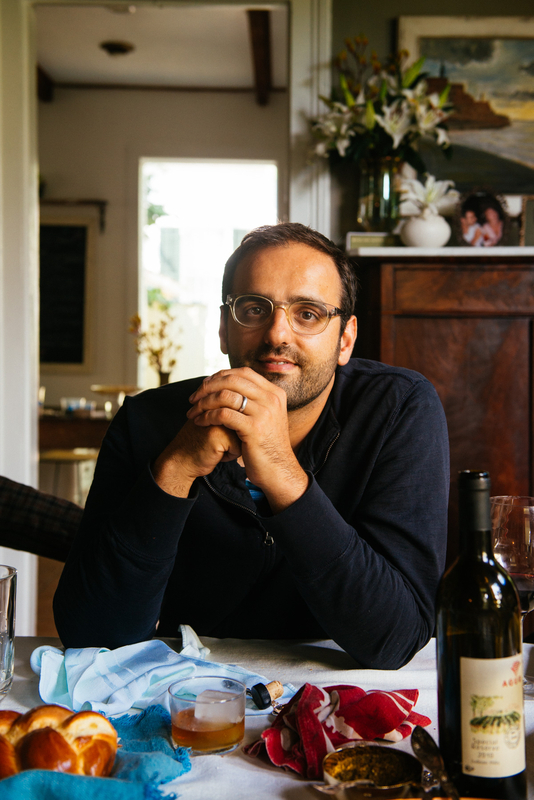 Alon won the James Beard Foundation Award in 2015 for Best Chef, South. The Foundation has partnered with Edna Karr High School in New Orleans to help provide support in the form of lesson plans and cooking equipment. The Foundation has raised enough money to acquire the equipment needed to outfit the classroom with the tools and materials for a successful school year. Equipment included everything from wooden spoons and electric mixers, to induction burners. Throughout the school year, Alon, restaurant team members, and other New Orleans restauranteurs lead lessons for students. The students love the hands-on time with chef Alon and have benefitted from the experiences they have gained in the kitchen. Teachers and instructors also benefit by gaining an insider’s viewpoint on educating and motivating students from an industry standpoint. The speakers vary in focus and every demonstration emphasizes a skill set taught in the curriculum. The Foundation brings together resources from our diverse New Orleans community to strengthen the emerging student culinary arts and hospitality industry. By organizing field trips and guest speakers/lectures at Edna Karr High School, the Foundation is able to support and expand on its existing Pro Start culinary arts curriculum. In September, Houston was heavily impacted by Hurricane Harvey, and many in the service industry were affected. The Foundation partnered with vendors to host a Beans & Rice fundraiser that contributed $24,000 towards rebuilding efforts. Alon Shaya really loves food. He loves cooking it, being around it, learning about it, and teaching others about it. Born in Israel and raised in Philadelphia, Alon now calls New Orleans his home. In 2016, Alon joined forces with Donna Barnett, his high school home economics teacher, to start the Shaya Barnett Foundation. He is a recipient of the “Youth Advocate Award” from Liberty’s Kitchen, and was honored by InspireNOLA Schools for his work with Edna Karr Charter High School. In 2017, Alon and his wife Emily formed Pomegranate Hospitality to create a space where meaningful, lasting relationships are created, community engagement prospers, and cultural differences are celebrated. Pomegranate Hospitality hopes to foster opportunities for colleagues, partners and friends in a comfortable environment, helping all involved to achieve their personal and professional goals. They opened Saba in New Orleans in May of 2018 and Safta in Denver in August 2018. Alon has been nominated for five James Beard Awards. He has been named “Best Chef, South” in 2015, and won “Best New Restaurant” in 2016. He was named one of the “50 People Who Are Changing the South” by Southern Living magazine in 2015, and one of the “50 Most Influential Jews in America” by The Forward. For 27 years Donna Barnett taught the culinary arts to high school students in suburban Philadelphia. Her excellence as an educator, entrepreneur, and as a mentor is made manifest through the awards she has received from her peers in education and the community, and the accolades and accomplishments of her students. In addition to teaching and mentoring James Beard Award-winning chef Alon Shaya, Donna also guided chef Ari Weiswasser, winner of The People’s Best New Chef for California, Food & Wine. Since her retirement from teaching, Donna has focused on partnering with her former student Alon Shaya to develop a comprehensive culinary curriculum for high schools and helping students pursue their passion for careers in the food industry through the Shaya Barnett Foundation. 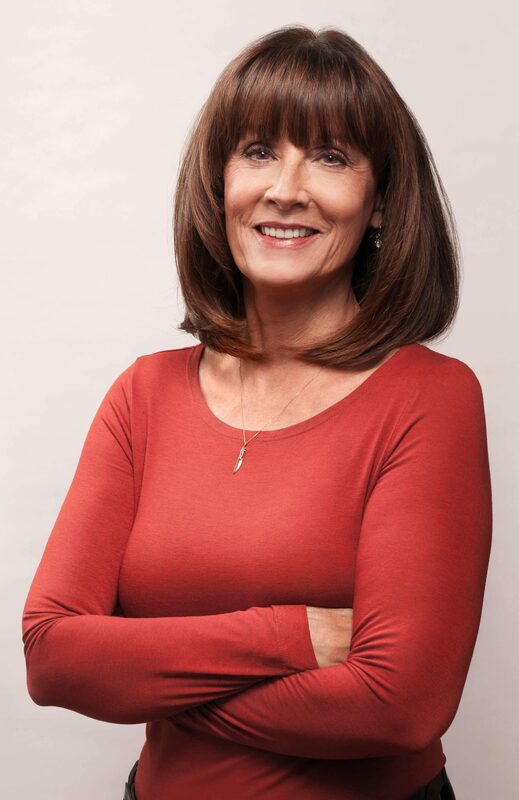 Donna holds a Cordon Bleu Certification in Culinary Arts, a Masters of Science in Health Education/Nutrition Marketing, and a Masters of Science in Health Economics Education. Donations are being accepted to make purchases of cooking equipment and other items needed for culinary education programs in high schools.